Discussion in 'Transformers News and Rumors' started by Sol Fury, Oct 5, 2018. All of them looking good, except prime. I still can't get over how weird his chest look. 04 Prime looks better, though. That Victory Leo looks monstrous. I suppose if they were to homage any version of Bumblebee the Action master would make the most sense here. Really dig his overall design though. 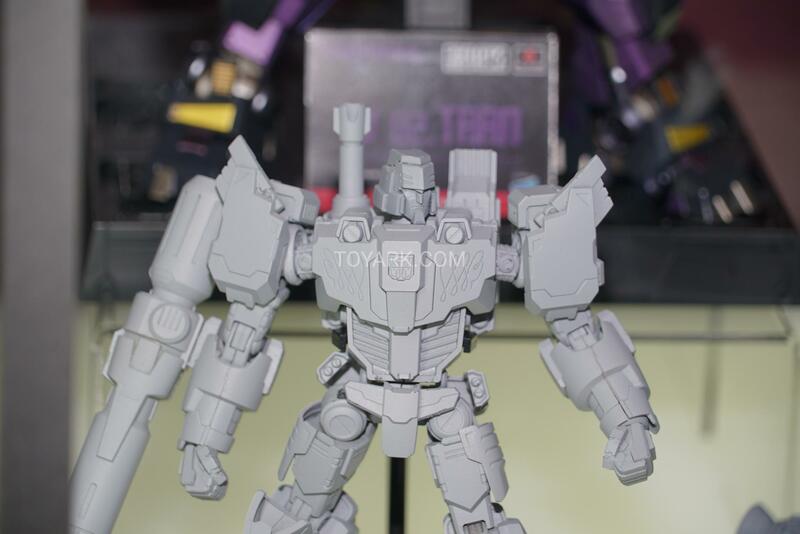 I will gladly wait for that Megatron model.. and that IDW Prime, I was always under the impression it was a model. Instead it is a figure after all. Slightly off topic though, I feel like mecha design in Japan is at an ultra low point these days. Everything has spikes/vents/screws/wings all over the f*ing place, so much so, that these designs all loose their focus and any sense of utility. Mecha used to have obvious practical purpose that could be easily seen in the design details, Transformers obviously included there with their car/vehicle parts and whatnot. Why do I get the feeling Victory Leo is transformable? (Also, if within my budget I would totally purchase). Loving these model kits however, am extremely interested in the MTMTE Lost Light Megatron, Devestater (though not shown), and even that Bumblebee. Would be cool to see where this model kit line goes. Prime looks like a total beef cake but what design is he based off? Is it evergreen? Because it's supposed to combine with Star Saber, but I think it will simply split apart into various armor bits and won't have a robot mode. The others are not so much, but Starscream definitely screams gundam to me. Not many new interesting mecha design and anime these days outside the established franchises. Sad but true. We need like a legit anime saviour right now. Films have been good though. Yeah I see that. Either way it looks sextastic. Protostar TOOOOOOAAAASSSSTTT!1! 1! 111! 11!! So, are any of these guys like, build-able model kits? Gundam is still going strong, with new movie coming up next month, new trilogy down the line, and the announcement of the live action. Other new mecha series haven't been doing well. The primes with axe, bee, and starscream are model kits. Most of them are model kits. 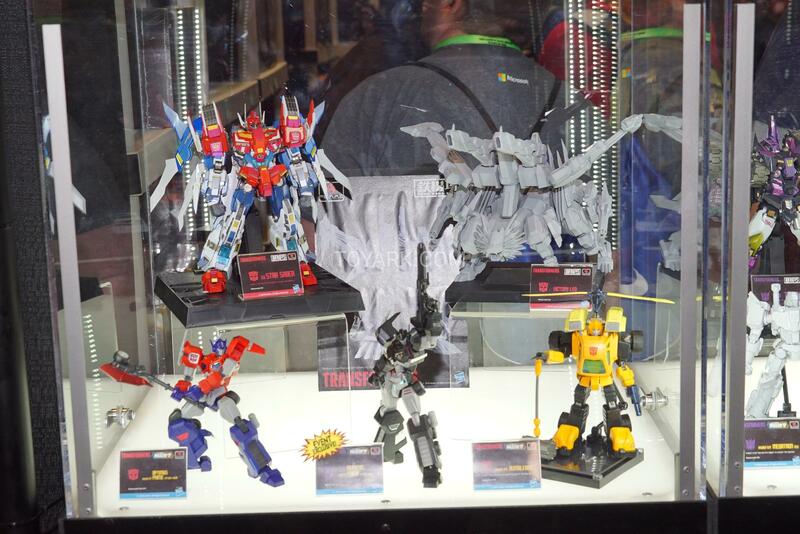 Everything except star saber, victory Leo, tarn, drift and the grey Optimus. I took that as a railroad mallet. Which made sense given he hangs out with John Henry the steel driving man. I guess but not many others come to my mind. I was initially buying the Prime that's coming out next week just to support the line, but it looks like they're committed to a lot of stuff already. I cancelled the Prime preorder and bought a third Starscream, I'll wait for IDW Prime and Megatron kits instead.